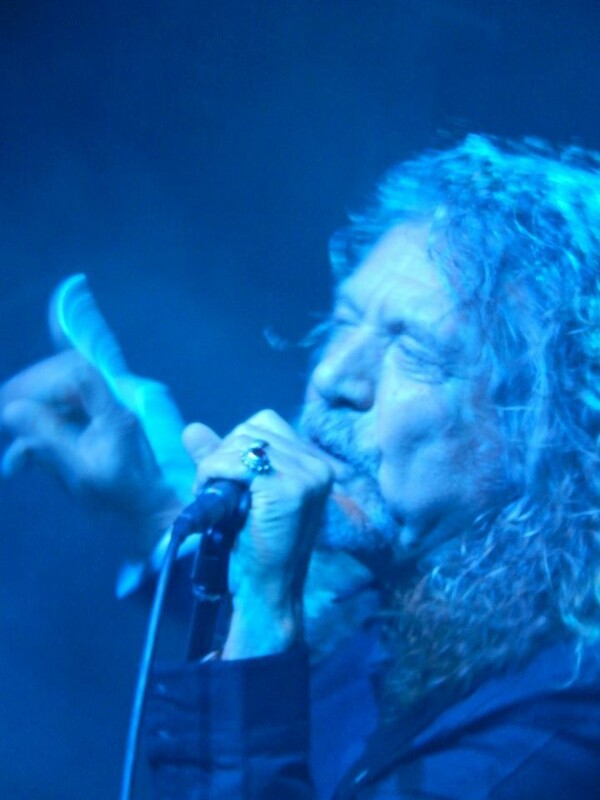 Robert Plant Presents Sensational Space Shifters US tour kicked off in Dallas last night with dates to follow over the next week in Houston, Austin, Los Angeles, and Santa Barbara. If you are going to the shows, we welcome any set list info, photos etc for TBL web/Facebook. All above photos of the Dallas show by Suzanne McElyea for TBL – with many thanks. 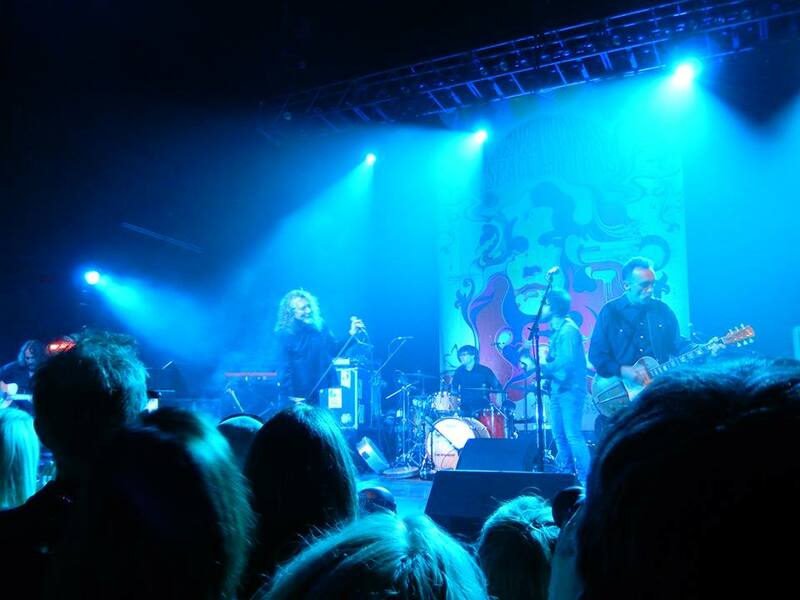 More photos can be found on the TBL Facebook – More US tour reports/clips to follow. June 20: Dallas, TX – Palladium June 21: Houston, TX – Bayou Music Center June 23: Austin, TX – Moody Theater June 26: Los Angeles, CA – Shrine Auditorium June 28: Santa Barbara, CA – County Bowl June 29: Berkeley, CA – Berkeley Greek July 2: Jacksonville, OR – Britt Festival July 4: Quincy, CA – High Sierra Festival July 6: George, WA – Jambase Festival July 7: Portland, OR – Portland Blues Festival July 10: Morrison, CO – Red Rocks July 12: Chicago, IL – Grant Park July 13: Memphis, TN – Live In The Garden July 14: Louisville, KY – Forecastle Festival July 17: New Orleans, LA – Mahalia Jackson Theater July 19: Atlanta, GA – Verizon Amphitheatre July 20: Cary, NC – Koka Booth Amphitheatre July 22: Vienna, VA – Wolftrap July 24: Uncasville, CT – Mohegan Sun July 25: Boston, MA – B of A Pavilion July 27: Brooklyn, NY – Prospect Park . 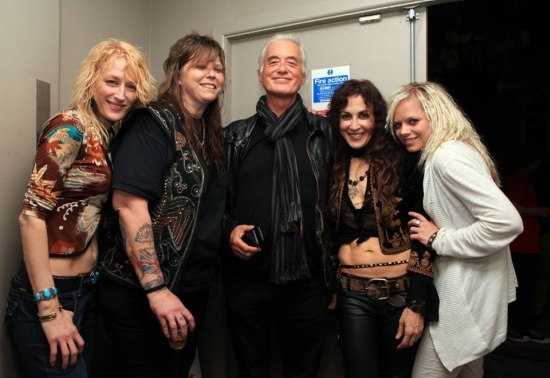 Back in the mid-1970s, when the sisters were making a name for themselves on the Vancouver club circuit, Heart would perform entire sets of Zeppelin songs. 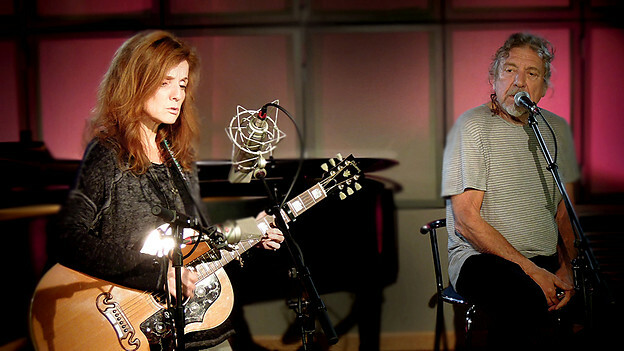 As the band’s own career hit various peaks and valleys, Heart continued to pay homage to Plant, Page, et al with concert staples like “Battle of Evermore.” And last year, during a tribute to Zeppelin at the Kennedy Center Honors, Ann and Nancy brought the house down—and moved Robert Plant to tears—with a soaring, full-orchestra rendition of “Stairway to Heaven” that, to date, has drawn nearly 6 million YouTube views. 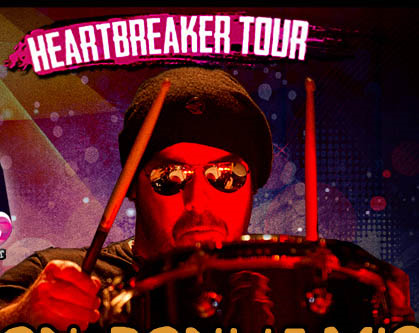 So it shouldn’t come as a surprise that Heart would spend the summer getting the Led out with Jason Bonham—son of late Zep drummer John Bonham—on its “Heartbreaker Tour.” What may have surprised some Monday night at a jam-packed Cruzan Amphitheater in West Palm, where Heart and Bonham kicked off the tour, is just how torrid this affair can be. The show opened with Bonham’s four-piece band doing serious justice to eight songs from the catalog on which his father earned the reputation as one of rock’s greatest (and loudest) drummers. As dynamic of a percussionist as the son has become, it can’t be easy standing in the shadow of a man who lived, played and died (at age 32) hard. 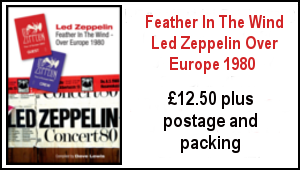 But Jason—who shared the stage with Plant, Jimmy Page and John Paul Jones during Zeppelin’s acclaimed 2007 one-off reunion show at London’s O2 Arena—seems more at ease than ever with his place in the family tree. From there, Heart took the stage, delivering 12 songs from a rock résumé that now spans five decades—and throwing in an Elton John deep track (“I Need You To Turn To”) for good measure. If anyone needs reminding why the band was inducted into the Rock and Roll Hall of Fame this spring, watch Nancy work her acoustic magic on “Crazy on You.” Or listen to Ann Wilson’s soul-stirring version of “Alone,” and tell me if that isn’t one of the four or five greatest voices—man or woman—in rock history. “American Idol” wannabes so smitten by the power of persona could learn a thing or two about simple song interpretation from a woman who, believe it or not, had a stutter as a young girl. 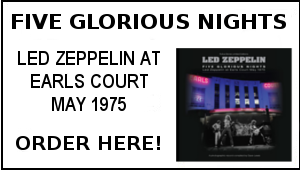 After a short break, the sisters returned to the stage with their band and Bonham for an all-Led encore that pushed the final stats to 14 of 27 songs from the Zeppelin archives. 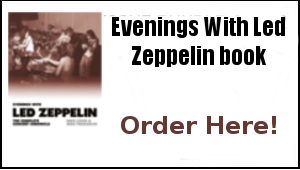 For Zep enthusiasts—and for those, like me, a little miffed at Plant for not turning the one-off into a full-blown reunion—it was a slice of Zoso heaven to hear Heart and Bonham bring “The Rain Song,” “The Ocean” and “Kashmir” to life. The evening concluded with the crowd in full throat for the version of “Stairway”—including a 10-person chorus—that had Plant misty eyed. Good luck to any band this summer hoping to end on a better note. You have to hand it to the sisters. At a point in their career when some of their rock brethren from the ’70s and ’80s would be happy playing county fairs, Ann and Nancy Wilson are headlining major venues—and showing us just how enduring rock music can be, especially when you pour your heart into it. This is to let you know that my album of original guitar instrumentals Atlantic Canticles is now available for purchase online as a download or CD-R. It has 18 tracks and lasts 53 minutes. The music is finger-style acoustic guitar, in a variety of altered tunings, supplemented by strings, woodwind, bass and light percussion. Some of the music is inspired by memories and characters connected with the town of St Ives in Cornwall, whose harbour is pictured on the cover. It includes tracks in memory of singer-songwriters Nick Drake (‘At the Chime of a Harbour Clock’) and Roger Brooks (‘Sloop Roger B’). It’s been full on here the last few days with resumed work on the Knebworth book project – looking again at the material lined up for the book, there’s massive scope to make this something really special and I’m back on it all big time. I’ve also been sorting out the new TBL T shirt which is in production now and should be ready to go in a couple of weeks. More on that one soon. 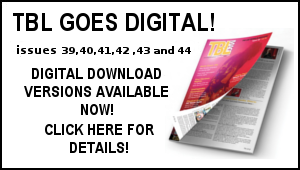 TBL 35 is now all out there – if you have subscribed , your copy should already be with you or on the way. If anyone out there has yet to receive it after ordering and thinks it may be a problem let me know. 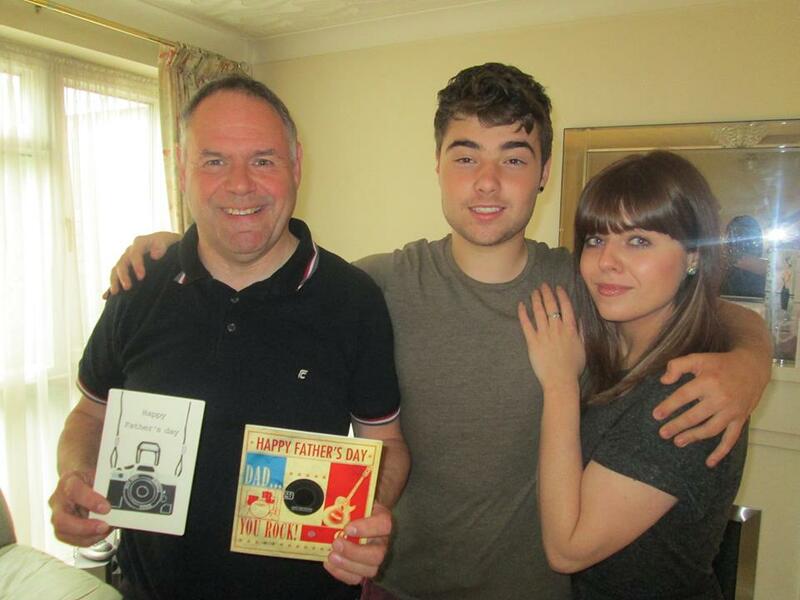 We enjoyed a lovely Father’s Day last Sunday and as can be seen appropriate cards were purchased by Sam and Adam for the old rocker. 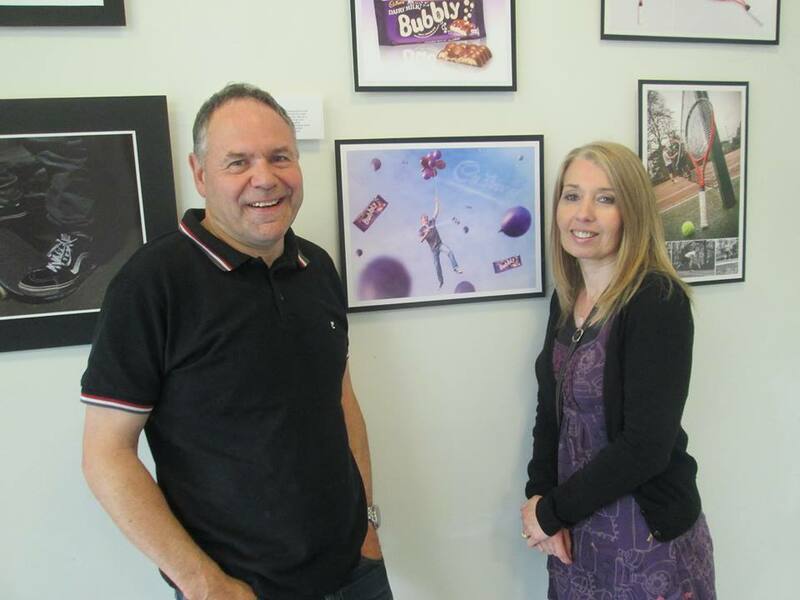 On the same day we attended the Exposure Photographic Exhibition Foster Hill Road in Bedford which featured some amazing photo images taken by our good friends Terry and Marian’s son Robert -a talented young photographer for sure. See pic with the good lady Janet below. This weekend it’s Marian’s birthday and we are looking forward to hooking up with Terry, Marian and crew. Thoroughly enjoyed the Steve Winwood BBC 4 documentary English Soul – which had me reaching for the Winwood double album collection. 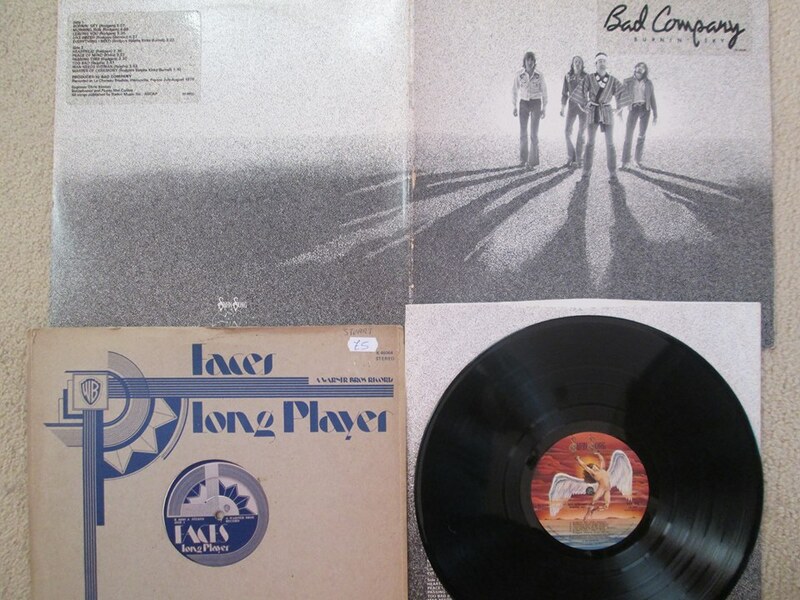 I now need to get some time to watch the recently aired David Bowie Five Years doc which I missed at the time and has come my way via John P. Latest vinyl acquisitions here include Bad Company’s Burnin’ Sky album on orginal US Swan Song and The Faces Long Player in the original cardboard 78rpm style sleeve. 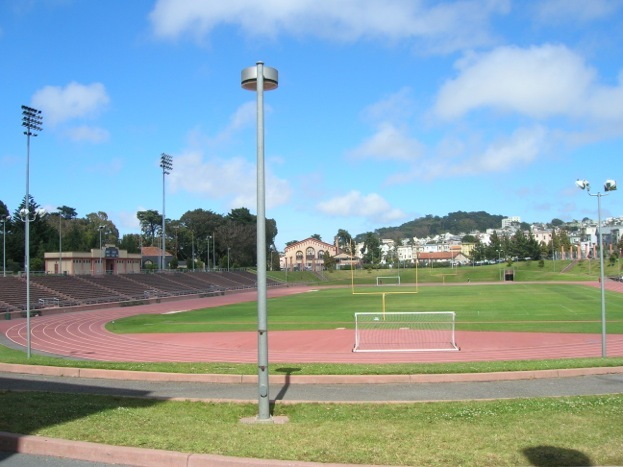 Dave Lewis/Gary Foy – June 21st, 2013. Great, early reporting as ever – superb ! 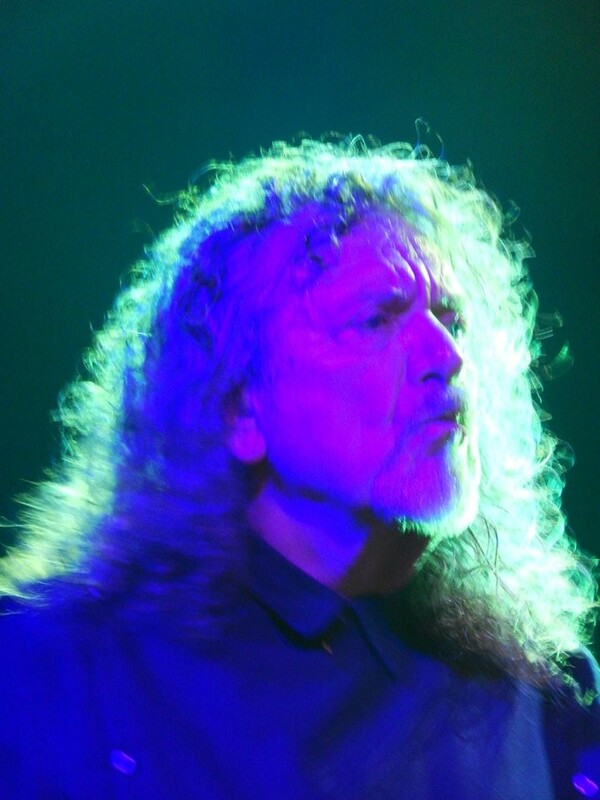 Well, our ‘ Mane’ man has improved the Zep content of the set-list – down from over 75 % to ca. 53 % (excluding ‘ Please read the Letter’ of course). 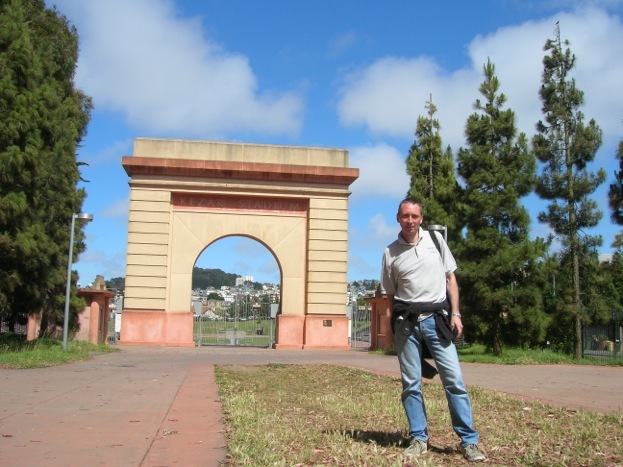 Good progress from someone not wanting to revisit his famous band’s past….. Question about the SSS clips – where’s Juldeh? I always remember Rikky Rooksby describing Jimmy’s riff from Dancing Days as being a pagan riff, which he wrote in a profile on Jimmy for Making Music magazine back in the late ’80s. That word pagan seemed to describe it perfectly.